March 21, 2017 JUNEAU – Governor Bill Walker thanked the Alaska Legislature for taking a crucial step to build a safer Alaska by passing Senate Bill 91, which extends the State’s Chief Medical Officer’s authority to distribute the life-saving drug naloxone statewide. 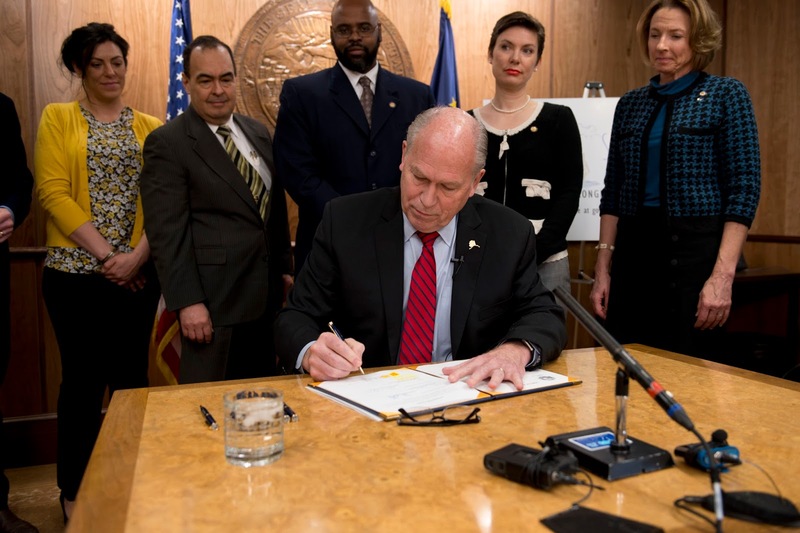 Governor Walker signed the bill this afternoon from his office in Juneau. Introduced by Governor Walker, SB 91 is a part of the Governor’s plan to build a safer Alaska. It allows the state to use federal funds to assist with the distribution of naloxone, and gives the Chief Medical Officer greater authority to distribute the drug statewide.